Like in much of Asia, Chinese New Year is a special time in Singapore. 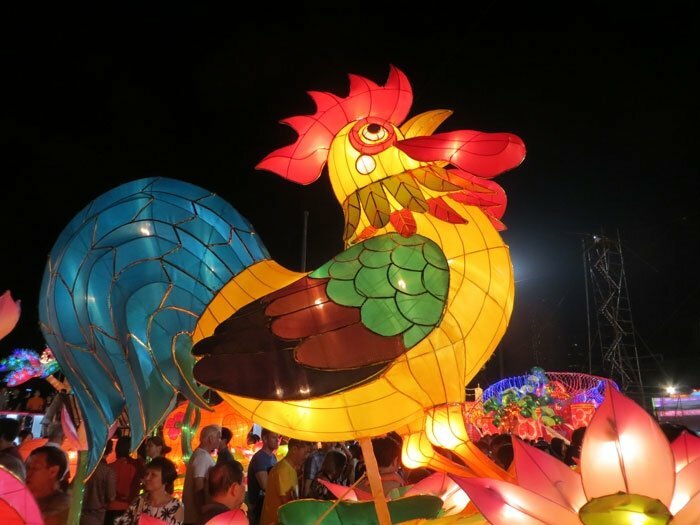 Dancing Lions and drummers come to visit homes and work places, people give gifts of mandarins and also the most desired, the cash filled red packets known as Hong bao or Ang pao depending on dialect. 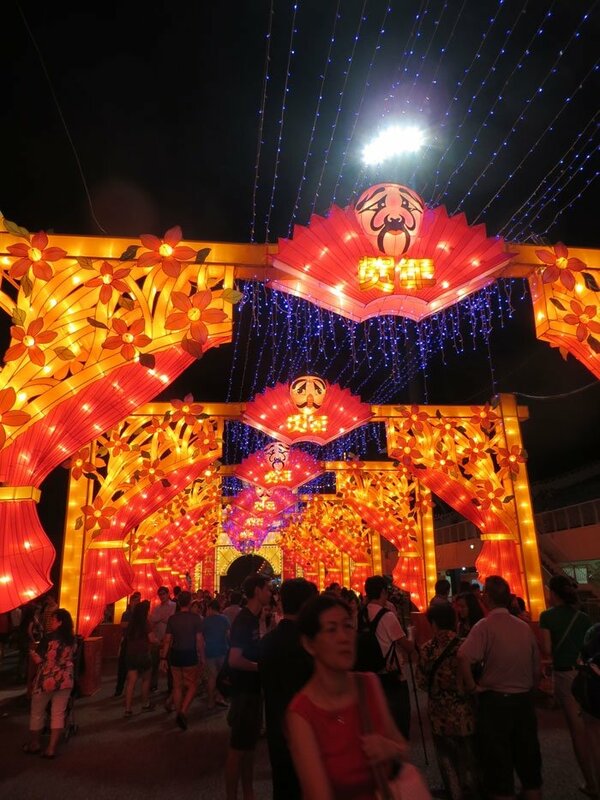 In Singapore the spirit of Hongbao is taken a step further where the River Hongbao has been created every year since 1986. What is that? 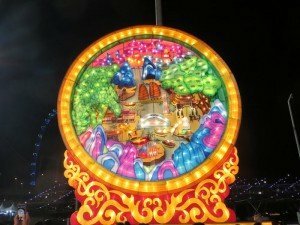 Well I would best describe River Hongbao as a temporary Disneyland constructed out of brightly illuminated colourful lanterns. 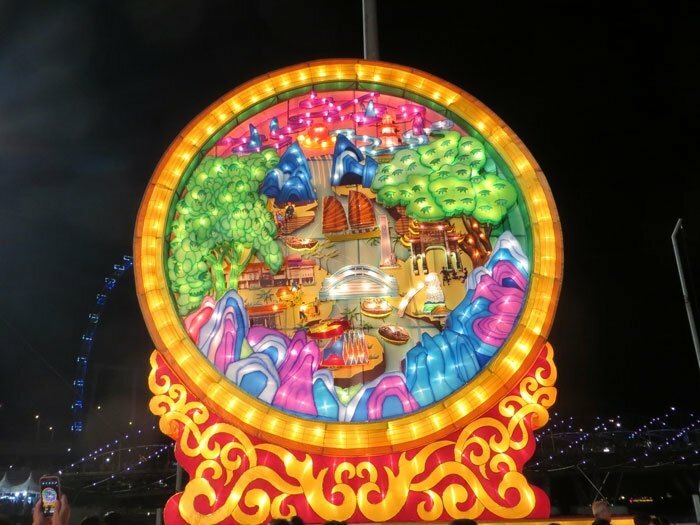 A fun and mystical place where you can soak up the best of Chinese Singaporean culture all with the amazing backdrop of Marina Bay. The River Hongbao is a must do for anyone in Singapore over the Chinese New Year period. 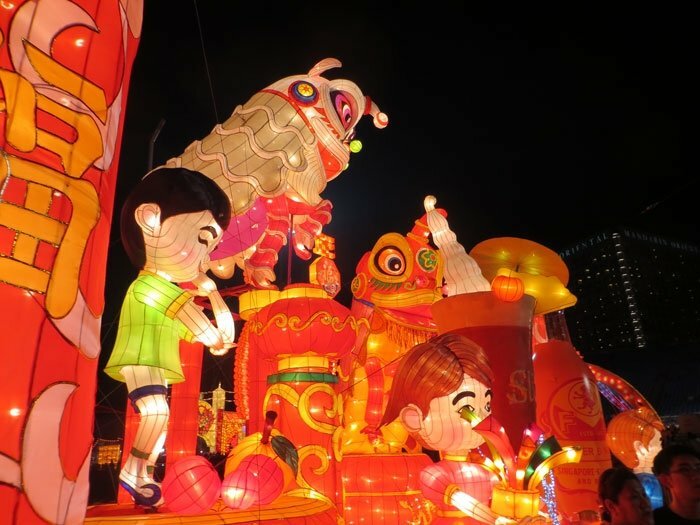 It’s easy to find, get down to The Float at Marina Bay to experience a feast for the eyes. Encounter giant lanterns, many stories high that light up the night sky, While on-stage musicians and artists perform a mixture of Chinese and Singaporean acts, both preserving and reviving Chinese culture to a city where over 75% claim Chinese heritage. 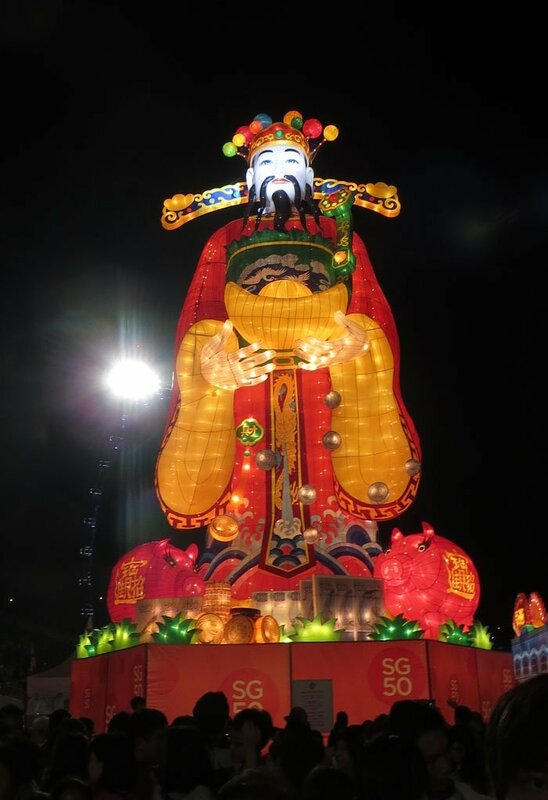 The highlight for me this year (and he makes an appearance every year) is the God of Fortune. 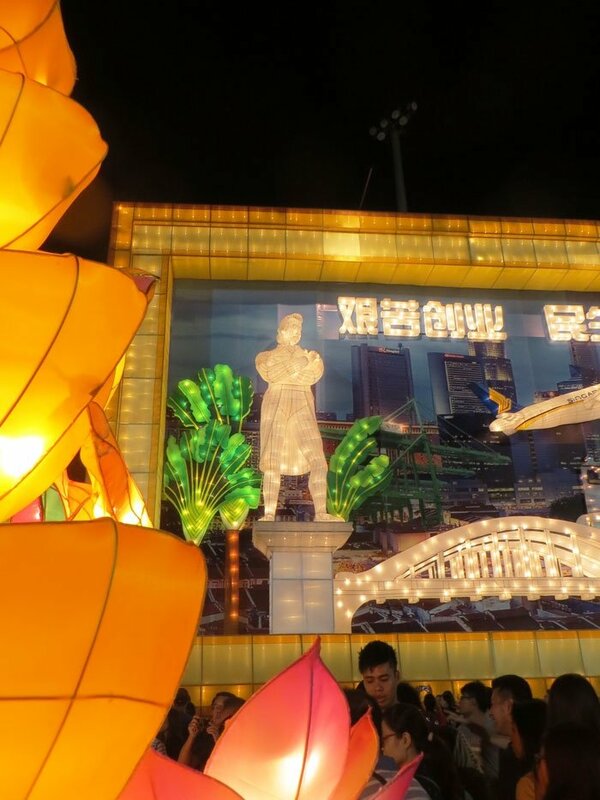 This lantern representation is approaching 5 stories high and is popular for families to stop and take their photo in front of. Yep, I’m huge and rich! The huge grandstand behind The Float, normally reserved for F1 fans and new years eve revellers, instead plays host as a nest for two giant peacocks. Let’s hope these peacocks don’t wake up anytime soon. Finally this impressive recreation of Singapore icons deserves a HUGE around of applause. 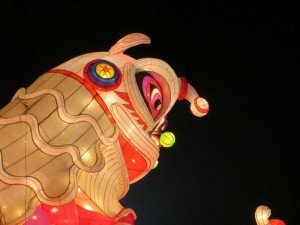 These aren’t the lanterns that you will find at hanging around your local Chinese takeaway. 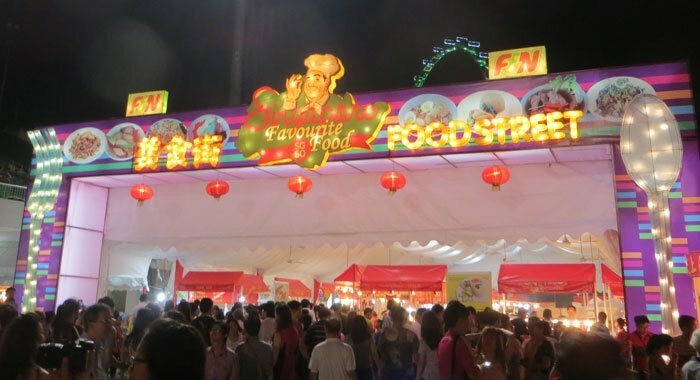 You will find a temporary hawker centre serving some of Singapore’s favourite dishes. Don’t forget to drop by the the very popular lottery kiosk and grab yourself a ticket as this is considered one of the luckiest times of year and also luckiest places to buy a lottery ticket. Chinese calligraphy is also on offer and stalls from Singapore businesses and government such as the Speak Mandarin Campaign. 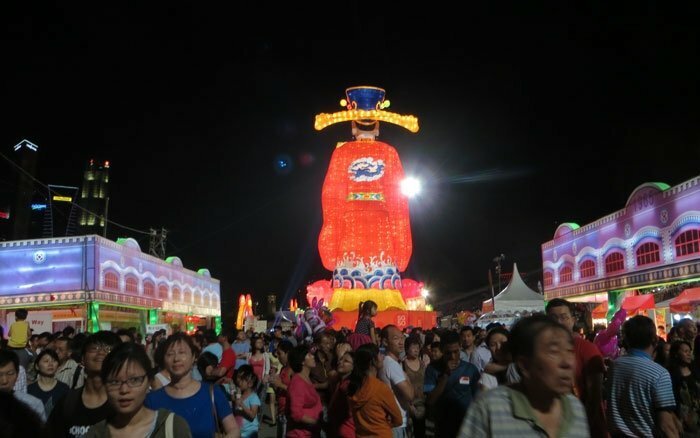 The festival runs for almost two weeks. 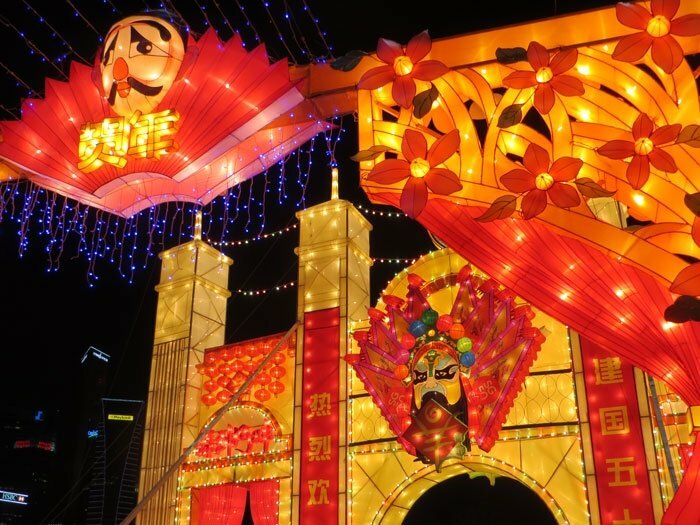 But that doesn’t mean you can’t go more than once as the River Hongbao offers up different themed nights to keep it interesting. 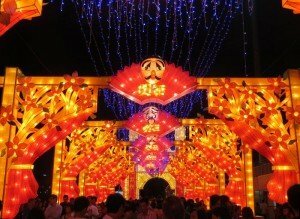 Obviously the big night is Chinese New Years Eve with fireworks at midnight, followed by Chinese New Years Day, traditionally the busiest day, and features fireworks at 7pm. Other theme nights includ Youth Night were performers from local schools perform, and strangely enough (in 2015 at least) a TV Theme Night. 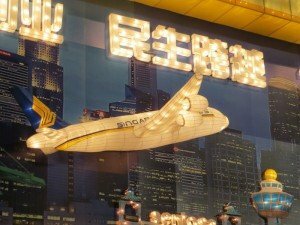 Where performers will sing the theme songs to popular Mandarin TV shows. 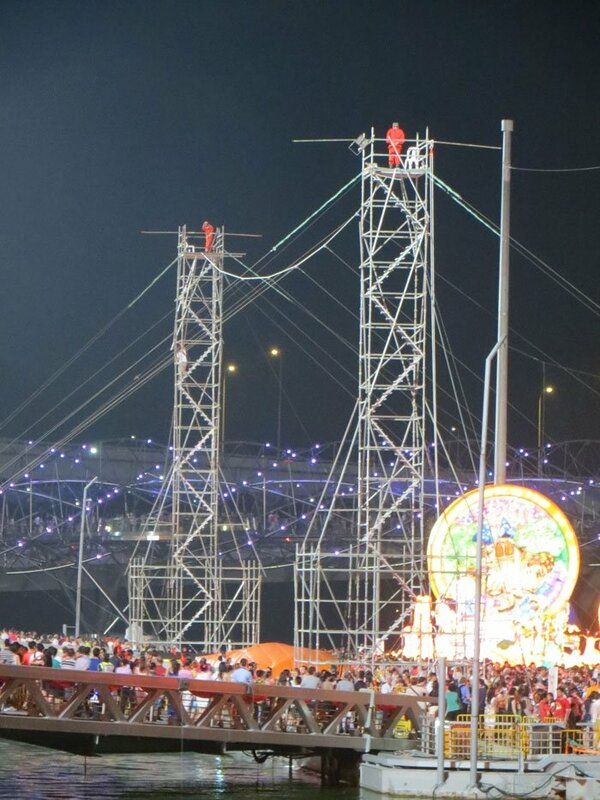 The River Hongbao runs Chinese New Year every year (usually February to March) and also includes fireworks on Chinese New Years Eve and Chinese New Years Day. 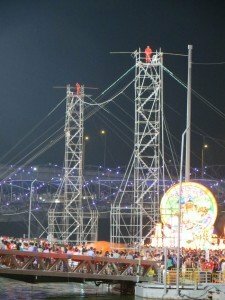 A must do magical experience for anyone visiting Singapore over that time. 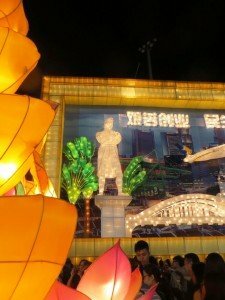 Have you been to the River Hongbao? What do you think of it? Lets hear your thoughts below. This entry was posted in Asia, Travel and tagged Asia, chinese new year, culture, singapore, travel. Bookmark the permalink.